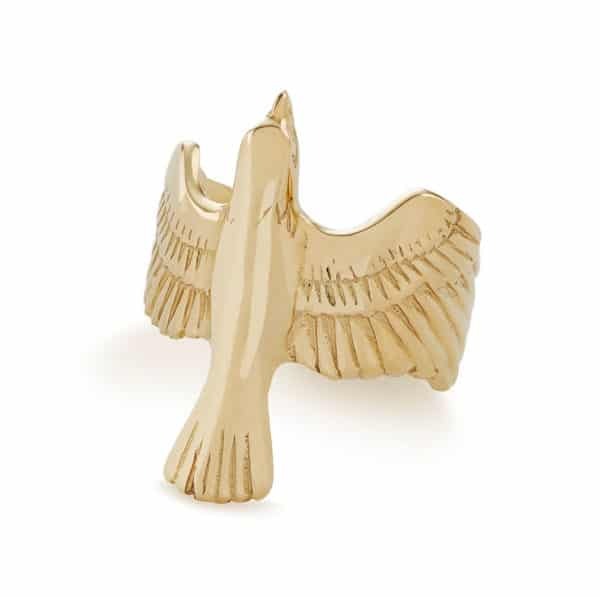 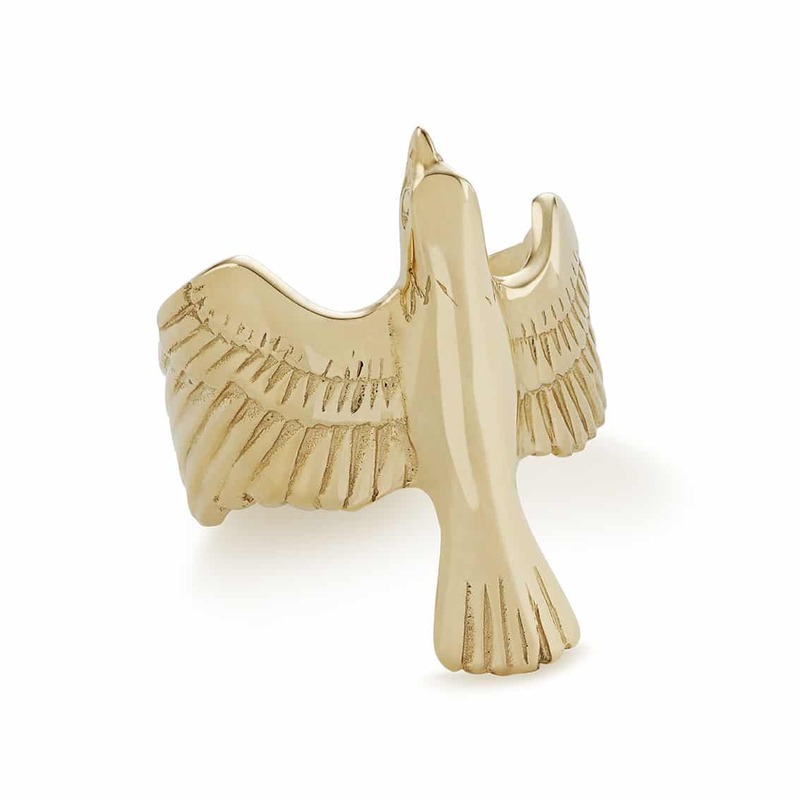 One of our most popular designs, the Soaring Eagle ring, now available to buy online in solid 9ct yellow gold. 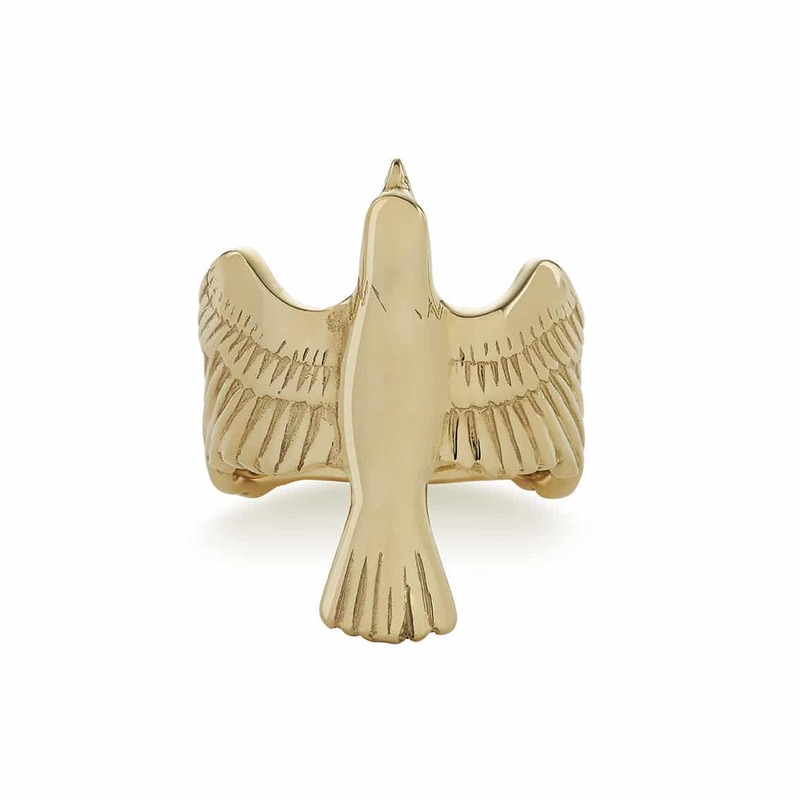 This design suits everyone and is easy to wear due to its flat design. 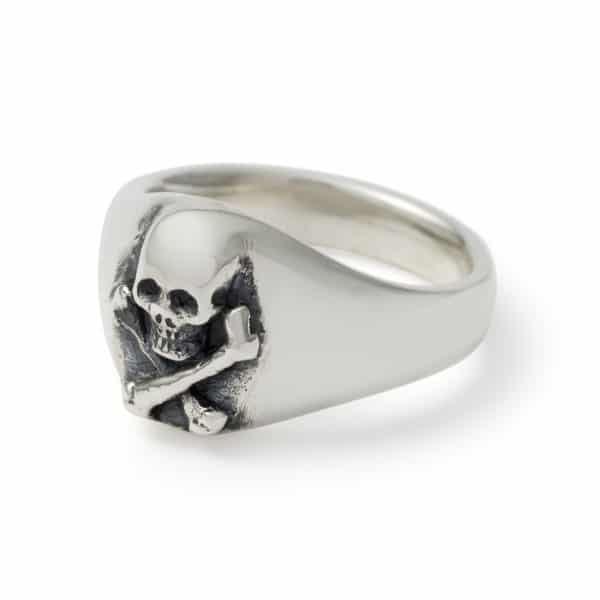 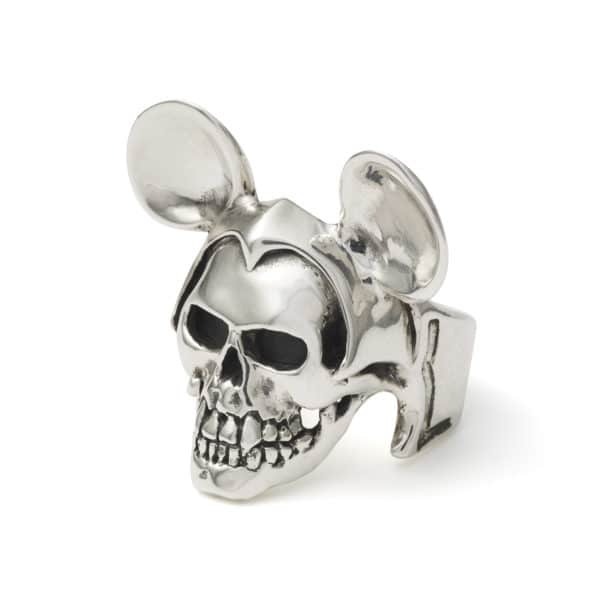 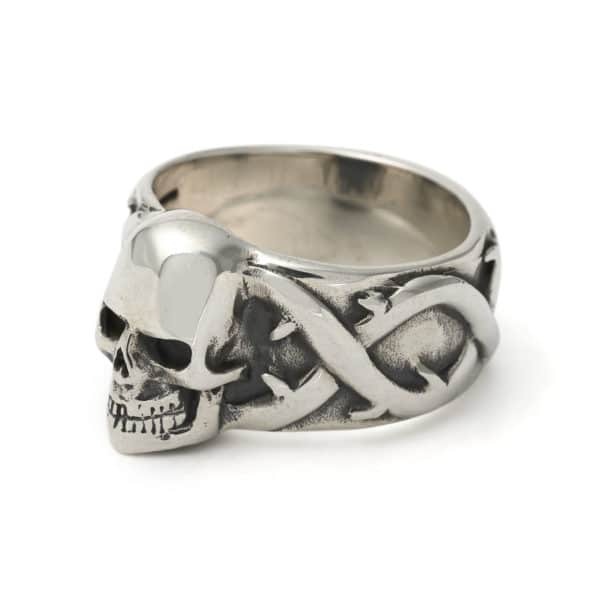 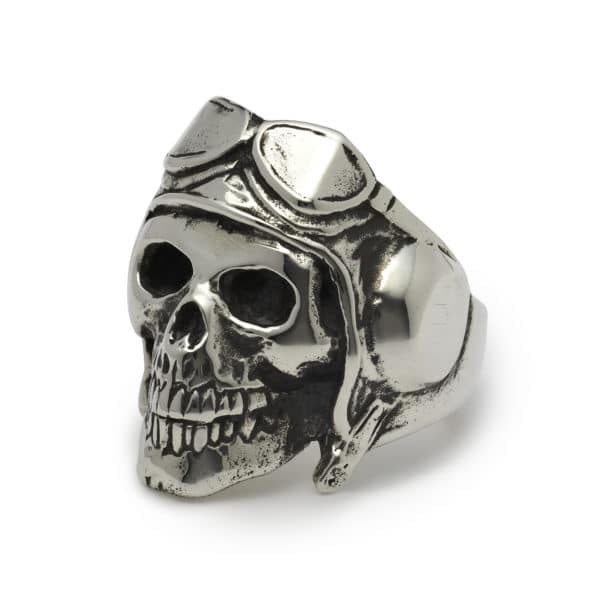 Looks great on and finger and makes a great thumb ring too.